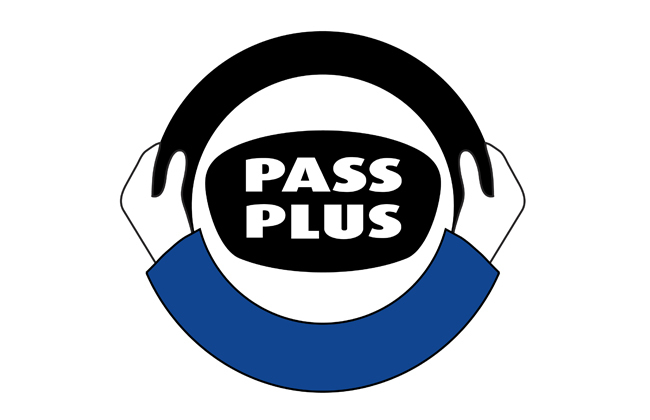 Turning Point School of Motoring is proud to offer all their pupils access to Theory Test Pro - completely free of charge! 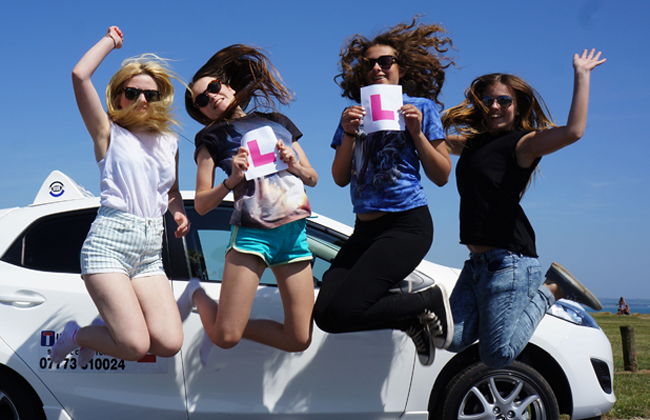 Learner drivers that use Theory Test Pro are twice as likely to pass on their first attempt. 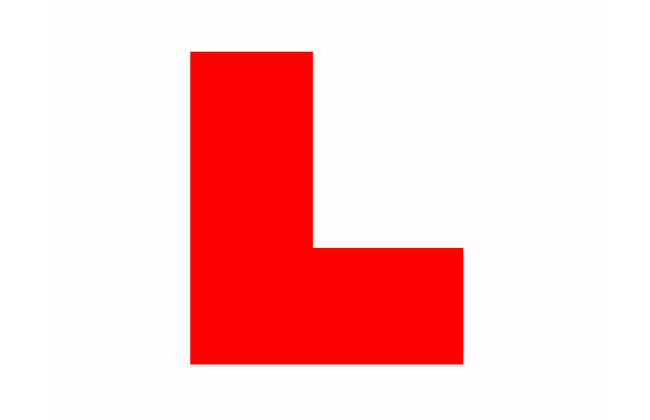 Theory Test Pro is associated with the DSA and provides students with the opportunity to brush up on skills for tests and add to existing knowledge using online practice questions, hazard questions and an online Highway Code. Official test questions and Hazard Perception video clips from the DSA (the people who make the tests!) are all included in Theory Test Pro. The programme is automatically updated whenever the DSA make any changes to the Highway Code or when new laws are introduced. If you are a pupil of Turning Point and use Theory Test Pro, your instructor will be able to review your results and can then apply them to your practical lessons, therefore helping students in areas that may need extra attention. Block booking dicounts also available.